It was my pleasure recently to talk at length with Dr. Michael West, CEO of the Stem Cell Biotech, BioTime (BTX). 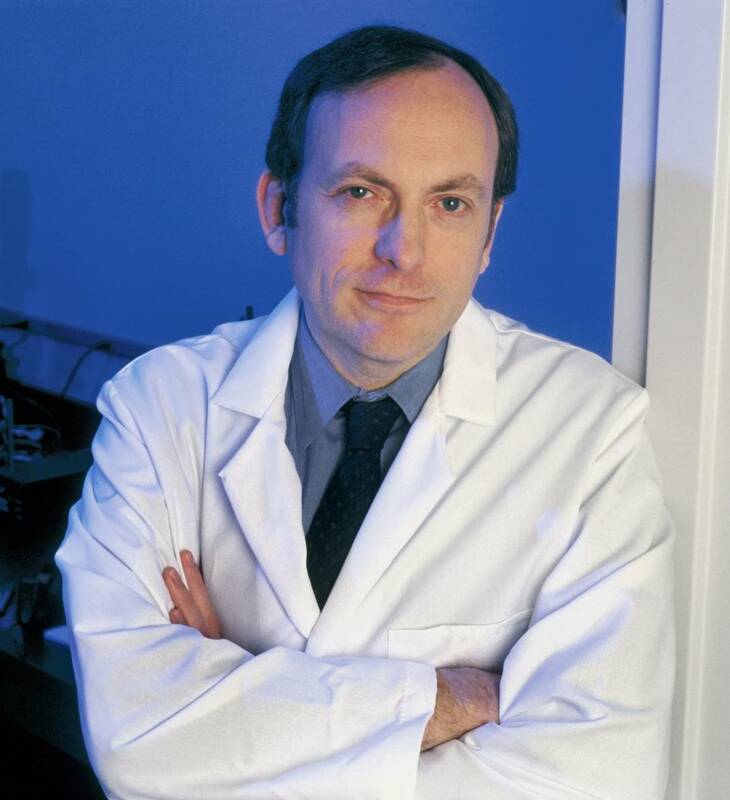 West has been at the helm of BioTime since 2007 and is a true pioneer in the stem cell field. He founded Geron (GERN) and was a top leader at Advanced Cell Technology (ACT; stock symbol ACTC) in the early days. He contributed to the team that made human embryonic stem cells (hESC) a reality too. West and I talked at length about the last 20 years of stem cell research as well as what is going on today on the cutting edge and what we can expect in the future. We touched on ACT, GERN, FDA, BioTime (of course), and much more. He also mentioned what he believes is the most serious flaw in almost all stem cell research today, a quite stunning topic I will discuss in a later post in this series. Today’s post, Part 1 of several in this series with Dr. West, is focused on the fascinating early days of the stem cell field including some unique anecdotes. West recounted to me that a couple decades ago he became interested in stem cells and I was surprised at how early on he coupled that interest with a drive to translate therapies to the clinic via commercialization. He also informed me of the surprising news (at least to me) that ACT began as a chicken genetics company. Isn’t it interesting how companies evolve and their focus can change with ACT now most interested in stem cells? West described his particular excitement about pluripotent stem cells, but he also mentioned that he has a “let all flowers bloom” philosophy about stem cells that includes adult stem cell therapies. However, it wasn’t always quite so as he was quite skeptical about adult stem cell therapies in the 1990s. In fact, West said that his early exposure to data at scientific meetings on adult stem cells led him to think to himself, “I’ve never seen such a bunch of nonsense in my life”. On the other hand today West describes adult stem cell pioneer Arnold Caplan (see my earlier 4-part interview with Caplan here) as a friend. West told me an anecdote about how he first met Caplan while attending a meeting in Texas around 1990-1991. While at the meeting, he started talking with this guy who told him that he was starting a new stem cell company. West asked more about it and this guy (who turned out to be Arnold Caplan) mentioned that it was called Osiris. And the rest, as they say, is history. Stay tuned for Part 2 of this series on my interview with Dr. West where I will get into more of our conversation about where the stem cell field stands today. For months, West has been speaking with potential investors, and today he’s talking to someone about taking a large stake in ACT, perhaps even buying the company outright. A source close to the possible deal says West’s target is Exeter Life Sciences, a biotech holding company owned by American billionaire John Sperling. Sperling also owns pet cloning firm Genetic Savings & Clone, which pays royalties to ACT for use of its cloning technology. Money problems have plagued ACT for years. Founded in 1994 as Avian Farms, an agbio concern engaged in poultry genetics and animal cloning, the company appealed to West, who had a growing interest in stem cell therapies. In 1998, West left Geron, a biotech firm he founded, and joined ACT as CEO; two years later, he led a group of investors to buy the company. Under West, ACT expanded into human research and hired several top biomedical scientists, including Lanza. By 2001, the company was preparing for what would be its breakthrough experiment: the successful cloning of several human embryos.